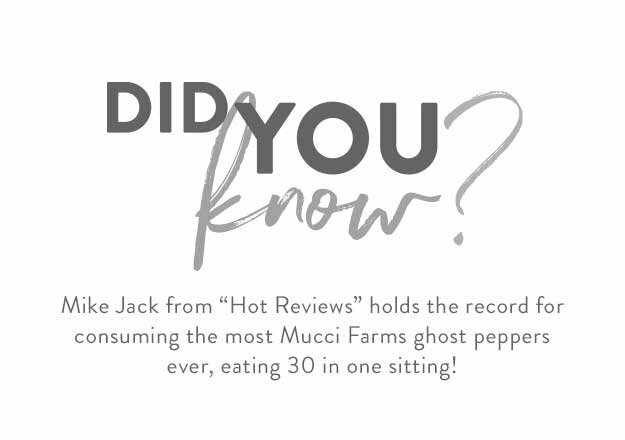 Do you like it hot? 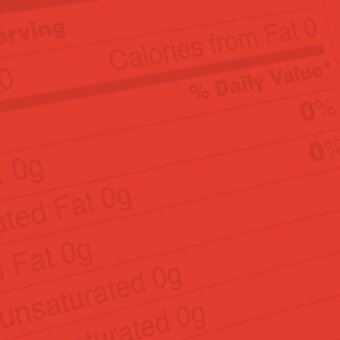 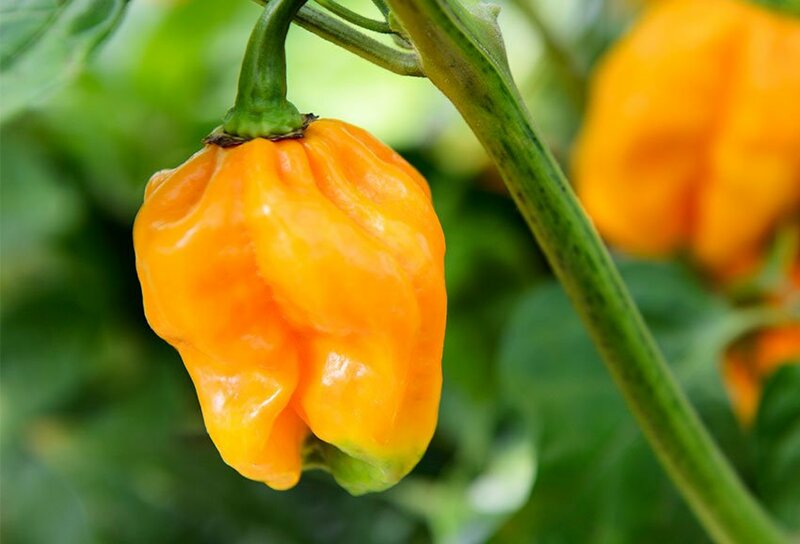 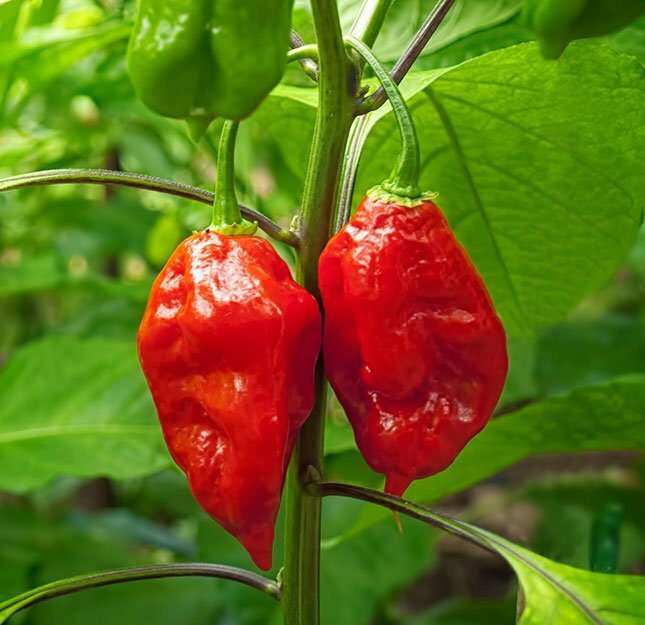 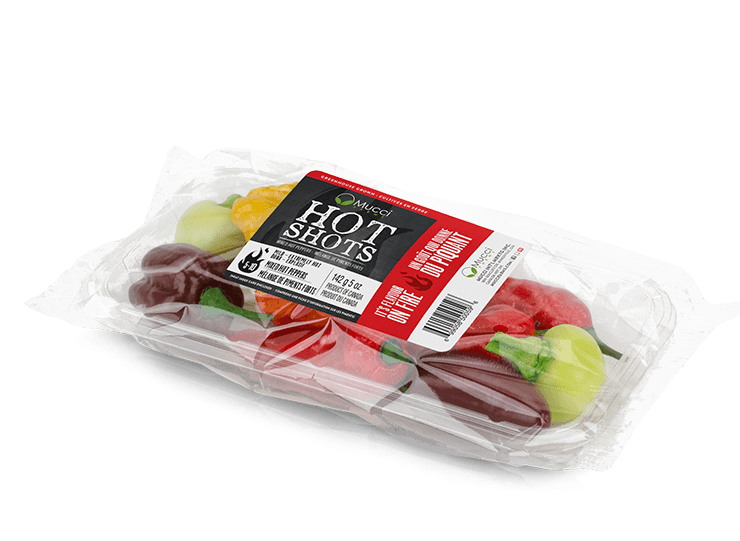 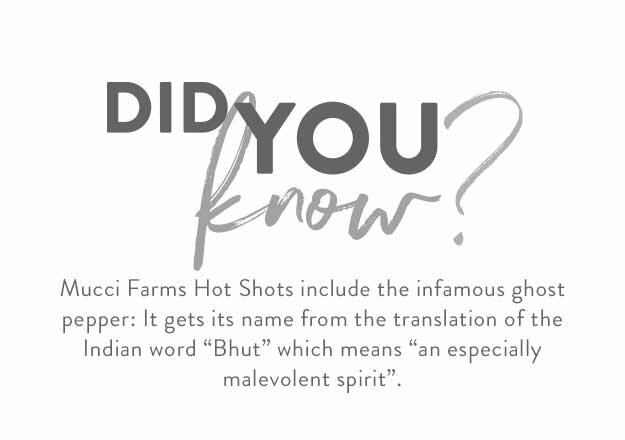 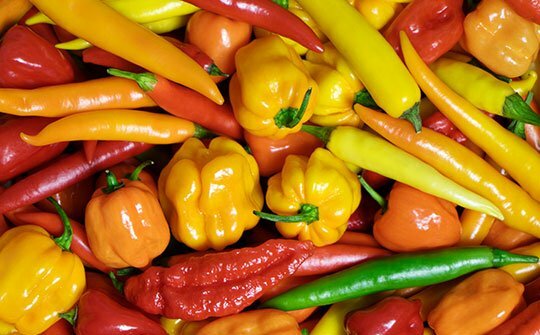 Our Hot Shots Mixed Hot Peppers are Flavour on Fire! 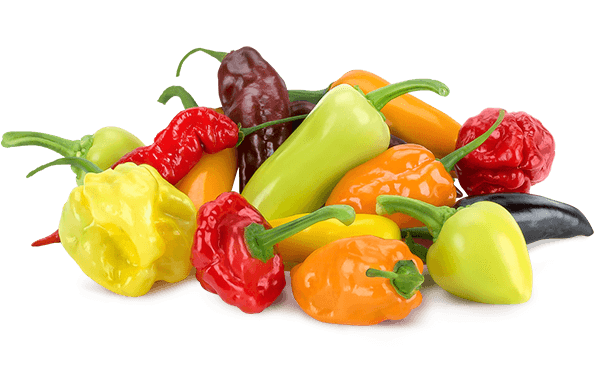 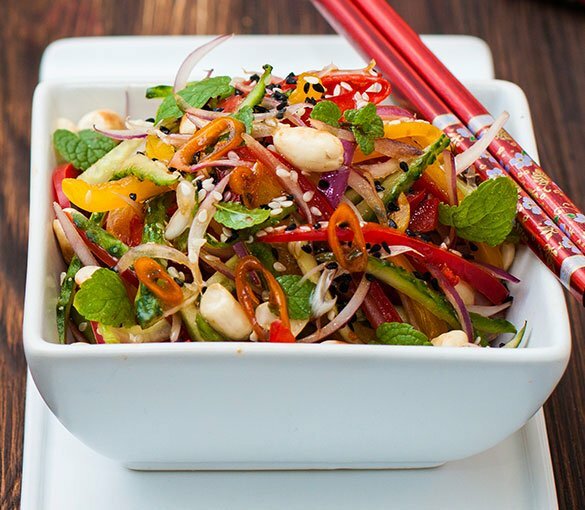 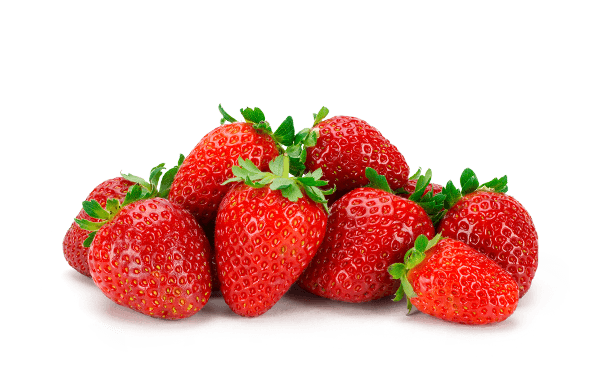 This hot pepper mix will help you turn up the heat and add new flavours to your meals. 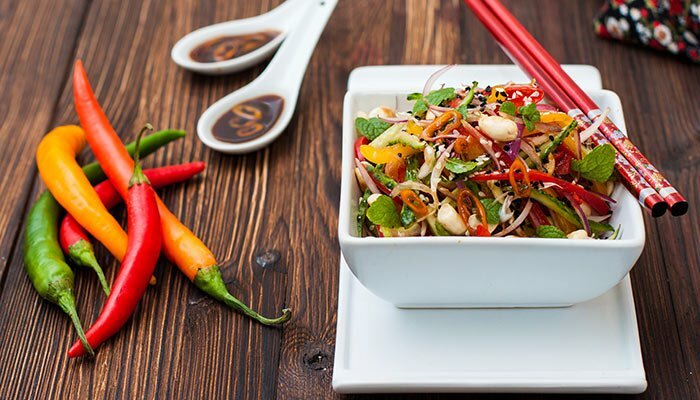 Stimulate your senses with our Spicy Thai Noodles. 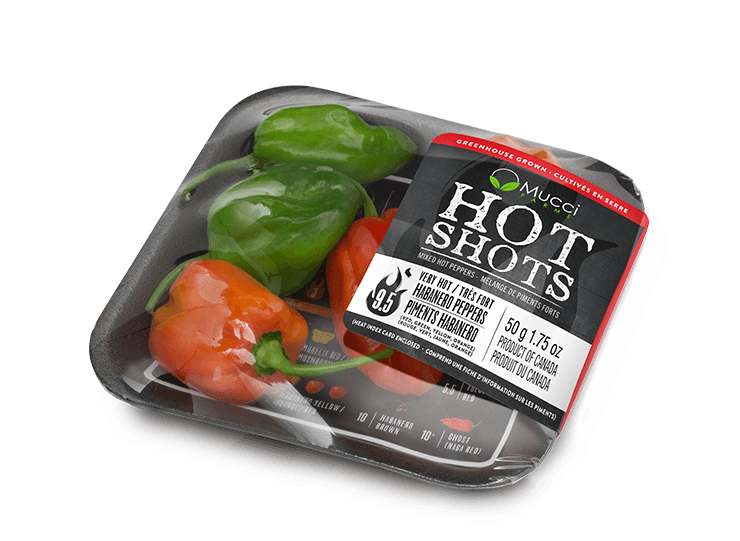 Using Hot Shots Mixed Hot Peppers, Seedless Cucumber, Sweet Bell Peppers and Naked Leaf Living Basil. 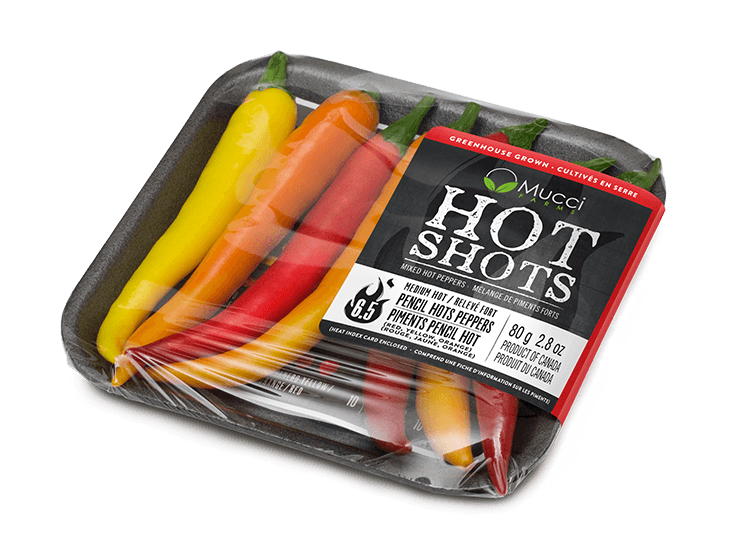 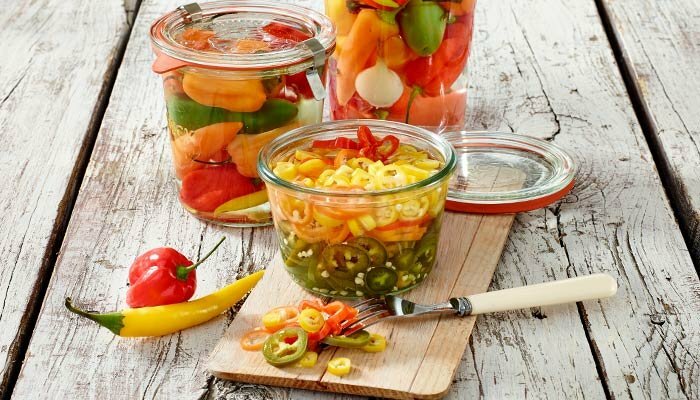 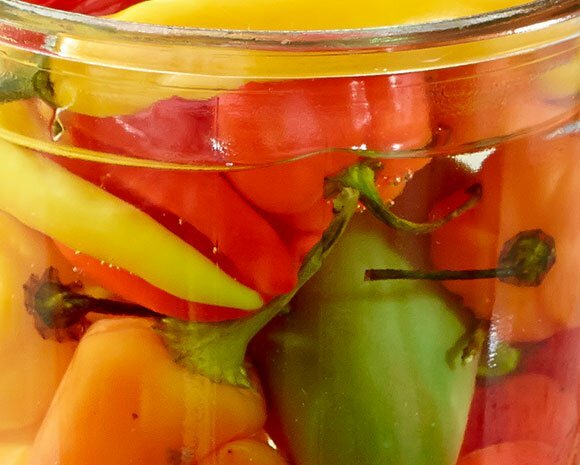 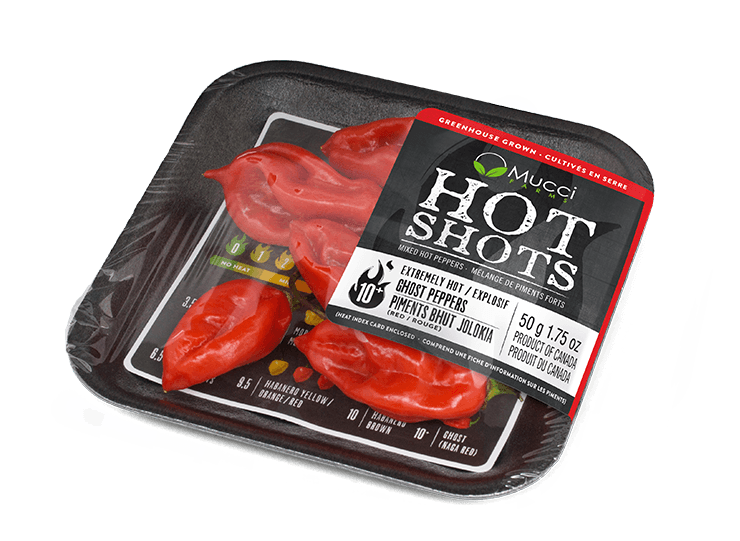 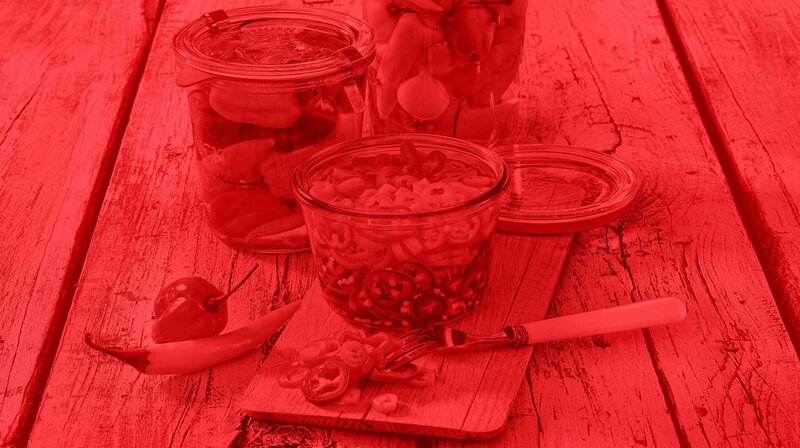 Turn Hot Shots into pickled peppers to spice up your meals. 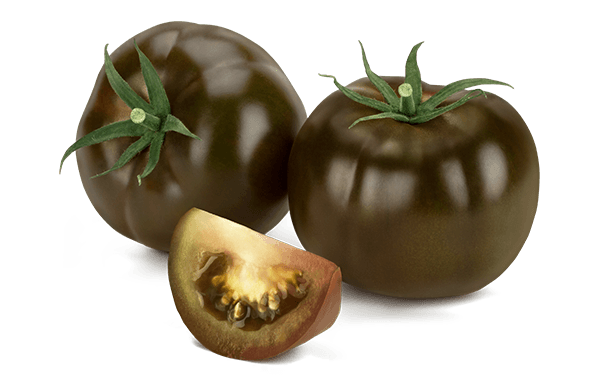 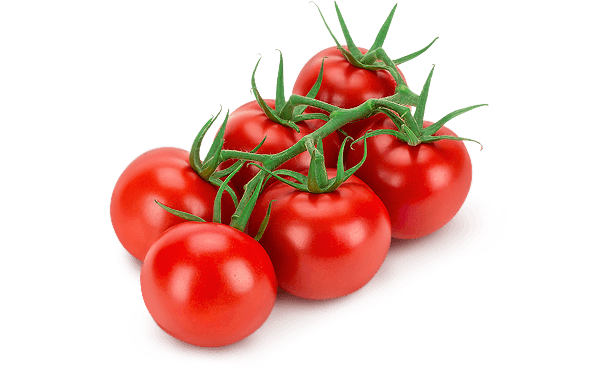 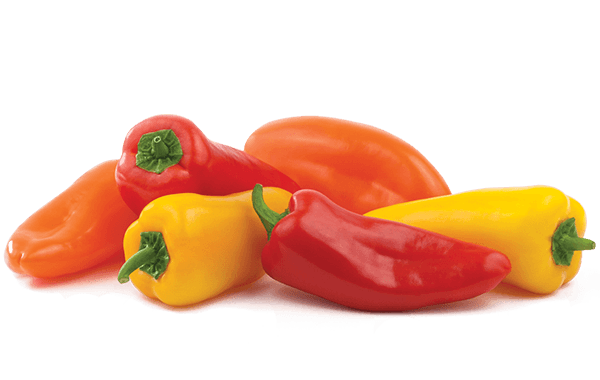 These peppers are the perfect topping for your favourite sandwiches, pizza, burgers and wraps, or as an edible garnish.